Walk through Otara Town Mall any afternoon and you’ll see smiling children of all ages, carrying violins, flutes and trumpets or balancing cellos on their backs! These eager learners are heading to Otara Music Arts Centre the home of one of New Zealand’s most unique and effective music and social development programmes – Sistema Aotearoa. Sistema Aotearoa works to bring about social change, community empowerment and personal growth for children from vulnerable communities. Focussing on children with the fewest resources and greatest need the programme fosters confidence, teamwork, pride and aspiration in the children and their wider community through orchestral music making. Sistema Aotearoa has been an integral aspect of family and community life in Otara. Since its inception in 2011, over 3000 children have been impacted by the programme. In 2018 more than 1000 Māori and Pasifika children students, aged 2 to 16 years, participated in diverse activities including lively community pre-school music sessions, concert performances, in school musicianship lessons, and instrumental tuition afterschool and in school holidays. Based on El Sistema, a worldwide initiative, Sistema Aotearoa is a social development program that builds a sense of community, self-respect, and mutual support in children. Our free, intensive, ensemble-based music lessons inspire children to realize their full potential as students and citizens through orchestral music-making and the pursuit of musical excellence. Today, El Sistema is not only producing transformational social change, it is producing among the best musicians in the world. Sistema Aotearoa’s approach considers all aspects of a child’s development and works to integrate these, creating benefits that go beyond the development of musical ability. In 2018 Sistema Aotearoa interfaced with over 1050 individual students through high-quality, age/ability appropriate sessions structured to develop musical capability and enhance social and educational development. 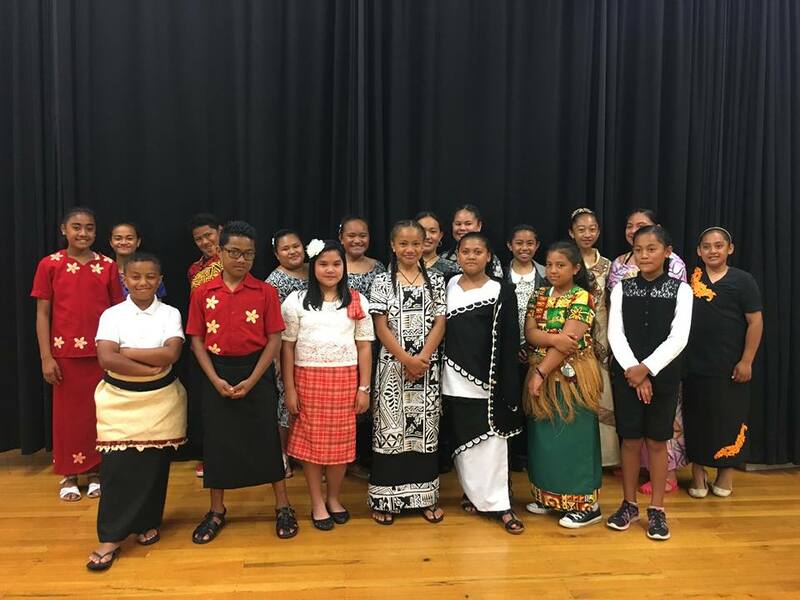 445 students, aged 6 to 16 yrs from 32 different primary, intermediate and secondary schools participated in all or some aspects of the Pūoru Tuakana core afterschool programme, a further 202 children participated in only the Pūoru Pōtiki in-school programme and 405 children/whanau attended Pūoru Pīrere preschool sessions held at local ECE centres. In addition to receiving on-going musical instruction throughout 2018 students participated in diverse activities. These included performing at major concerts, on National television, in retirement villages and, closer to home, in our local community. Over the year more than 5000 audience members enjoyed hearing their mastery of cultural pieces, classical works, new compositions and popular theme tunes from film and television. Sistema Aotearoa is an independent charitable trust. It has its own individual governance and while it enjoys a close partnership with the Auckland Philharmonia Orchestra the trust receives no financial support from the APO or through any of the APO funders. An independent evaluation report (released 2016) on the educational and social outcomes of Sistema Aotearoa concluded that the programme was contributing positively to a range of outcomes. Most noticeable was that the students scored more highly in reading and mathematics than children not participating. Other key child outcomes included increased confidence, perseverance and self-discipline and found that the programme also supported the student’s sense of belonging, vision for the future and contribution to their own culture. Important whānau outcomes included a greater involvement with their child’s schooling, and improved family relationships and parenting skills. Sistema programmes are now established elsewhere in New Zealand and Sistema Aotearoa, as the centre for excellence and training, is sharing its knowledge and experience through Sistema NZ.